rescheduled Nigeria league game today in Abeokuta. next year via the league now in tatters. Adamu Azeez fouled goal-bound Musa Najare. 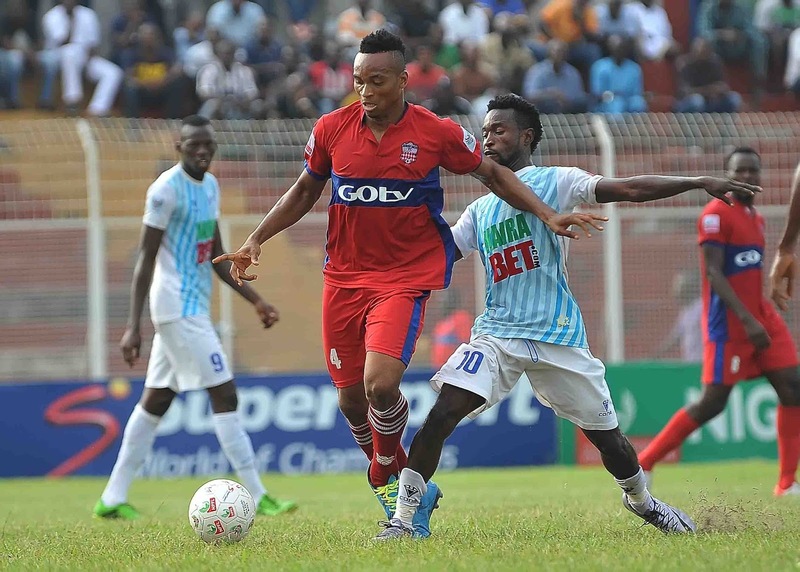 Ikorodu then regained the lead in the 53rd minute, when Oluwole Johnson fired past Enyimba shot stopper Theophilus Afelokhai. However, Enyimba responded swiftly when Najare scored to make it 2-2 on 61 minutes. Substitute for Ikorodu United Michael Okoyoh will then deliver the killer blow against his former club in the 68th minute. Andre Gomes - Barcelona's next midfield maestro?